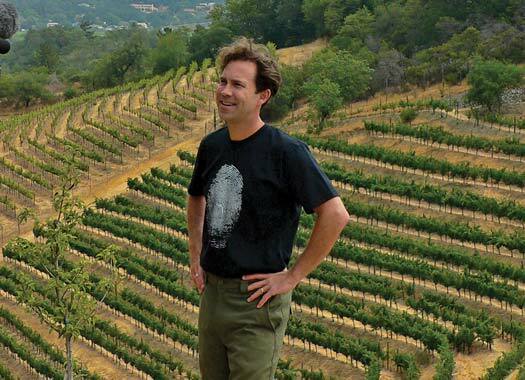 “Sailing through Bordeaux is my dream trip,” exclaims Scott Lindstrom-Dake, co-owner and winemaker of Sonoma County’s award-winning thumbprint cellars winery. “Despite making Bordeaux influenced wines, Erica and I have never experienced this historical wine region first-hand. This is going to be amazing- especially to be able to share our enthusiasm for these incredible wines as the Ship’s Wine Hosts for the M/S AmaDolce” , says co-owner Erica Lindstrom-Dake. The Lindstrom-Dakes are always in awe of the beauty and bounty of California’s Sonoma County wine region. They are proud to see thumbprint cellars wines take their place alongside the many fantastic wine producers throughout the world. thumbprint cellars wines are crafted using grapes from local growers who fit Scott and Erica’s model of quality and sustainability. They source all 5 of their red Bordeaux varietals, (cabernet sauvignon, merlot, cabernet franc, malbec and petit verdot), crafting each into delicious stand-alone wines. These are classic Bordeaux blends of such quality to command a loyal following. “I think of these wines as a snapshot of each vineyard, varietal and vintage.Each tells a story about a special place and time” explains Scott. Today, thumbprint cellars is a boutique premium winery producing just under 5,000 cases annually. 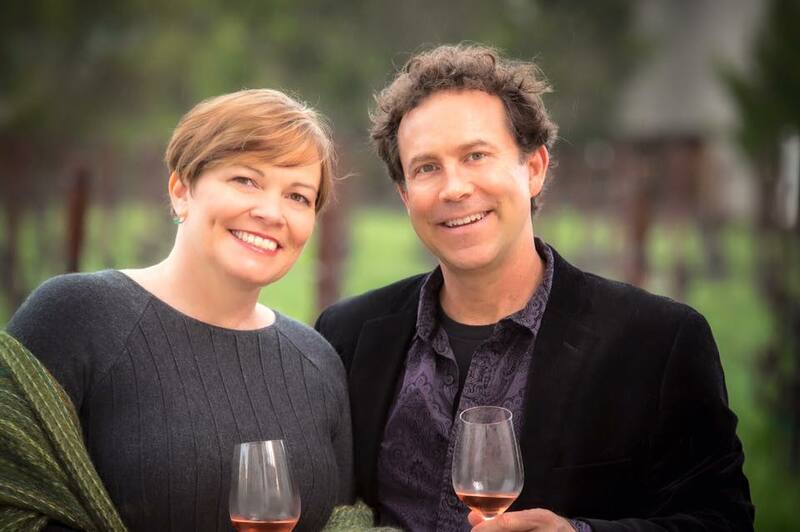 The Lindstrom-Dakes will be hand-selecting their favorite Bordeaux influenced thumbprint cellars wines to share with you during this fabulous voyage. Compare and contrast their style against the wines from the Bordeaux, combined with the gourmet cuisine prepared by the talented chefs aboard AmaDolce. Join Scott and Erica on a marvelous voyage through the waterways of southwest France, cruising the Gironde Estuary and the Dordogne and Garonne rivers. Bordeaux is arguably the world’s epicenter of fine wine production. This elegant holiday is ideal for lovers of fine wines and French cuisine. Please note: This Taste of Bordeaux Cruise 2020 (hosted by Thumbprint Cellars) wine tasting tour is created by our tour operator, Expanding Horizons of Tustin, CA in conjunction with AmaWaterways. This is the most popular river cruise itinerary in Europe and will sell out. The pre and/or post-cruise tour program may contain private meals, tours and/or visits to attractions. These additional services are exclusive to guests on this cruise who book their reservations with Expanding Horizons. Persons booking with alternative travel agencies will not be included in these activities.